Coe-Brown Northwood Academy is pleased to introduce the newest members of its staff for the 2016-2017 school year. 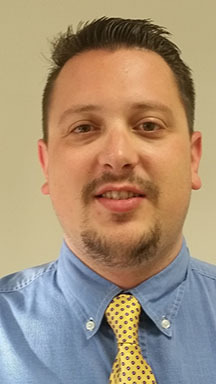 Aaron Ash joins the CBNA staff as a paraprofessional. 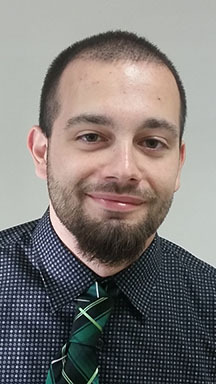 Mr. Ash is a graduate of the University of New Hampshire and this is his first year in education. He is also a graduate of CBNA. 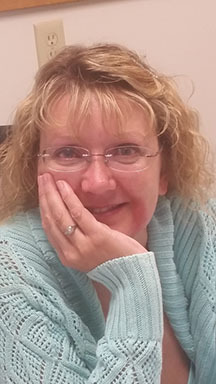 Jennifer Enlund joins the CBNA staff as our new Finance and Human Resources Coordinator. She brings much experience from the business and corporate world to her new position at CBNA. 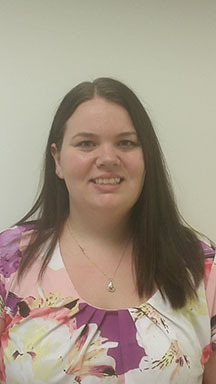 Ms. Enlund attended Hesser College, UNLV and New Hampshire College. 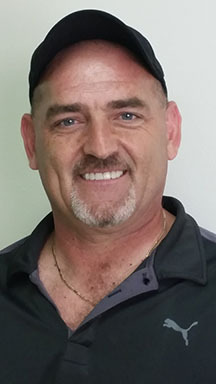 Kevin Evans is CBNA’s new facilities manager and comes to the school with a wealth of industry experience. He will also serve on the school’s Safety Committee. 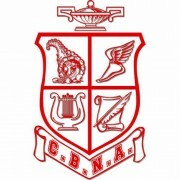 Kristen Everett joins the CBNA staff with 19 years of teaching experience and will teach classes in Latin and Spanish. She attended Lewis and Clark College in Portland OR, and Lesley University in Cambridge MA. 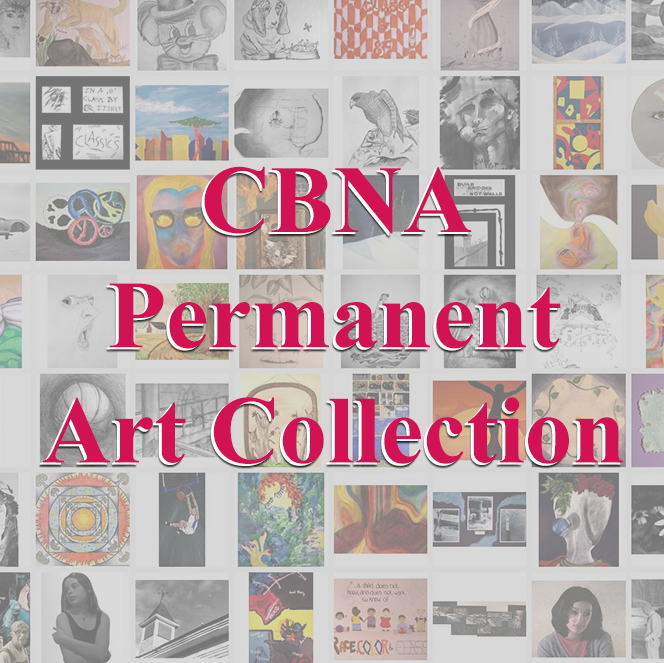 Danielle Gosselin also joins the CBNA staff as a member of the visual arts department. 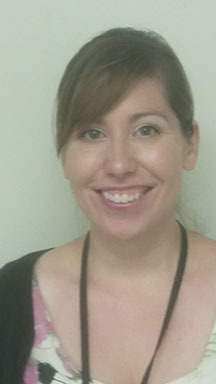 Ms. Gosselin will be teaching classes in basic art, drawing and painting and ceramics & sculpture. She is a graduate of Massachusetts College of Art and Design and has a master’s degree from Maine College of Art. 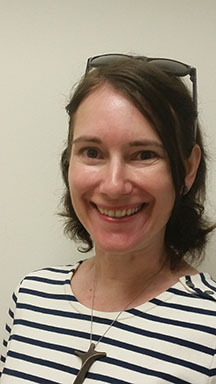 Tiffany Hatstat is one of two new members of the CBNA Science Department. She has a B.S in Chemistry from Worcester State University and a M.S. from the University of New Hampshire. Tiffany will be teaching Chemistry and Physical Science this year. Peter Larson is the other new member of the Coe-Brown Science Department. 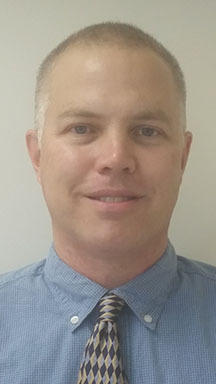 Dr. Larson comes to CBNA with 16 years of teaching experience in both university and high school settings. He has a B.S. in Biology from the University of Richmond and a Ph.D. in Biological Sciences from Ohio University. He will be teaching classes in biology, zoology and introductory science. 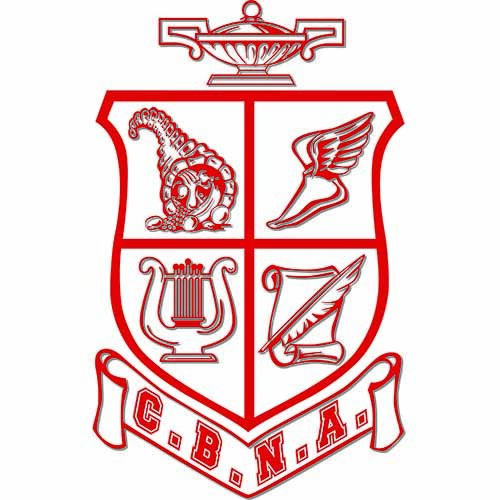 Andrew Mason joins the CBNA Staff as a paraprofessional. 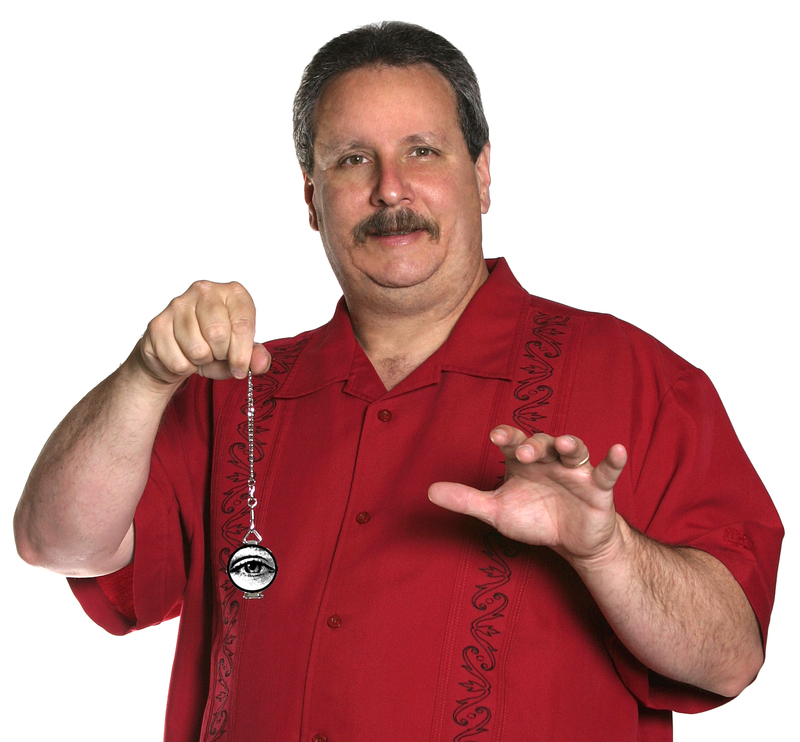 Mr. Mason is a graduate of CBNA and attended Carroll University and Southern New Hampshire University.